Another first for this blog, my latest interview is with a World Champion, Dean Barlow, one of the England squad that were recently crowned World Feeder Champions! 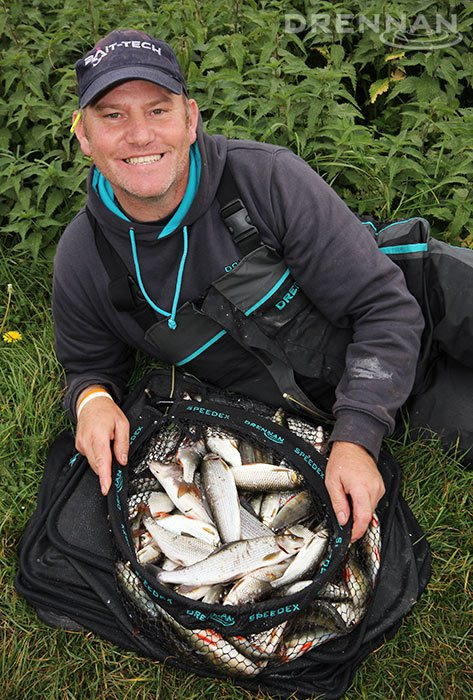 Against Men and Fish – Hi Dean, first of all a massive congratulations to you and the England Feeder Team on becoming World Champions and retaining your title, a fantastic achievement. What did you do to celebrate? Dean Barlow – I had a couple of drinks at the gala dinner, but I spent most of the evening talking to the other fisherman, I’m not a big drinker these days. It takes a huge amount of time and effort to fish at international level and you have a young family and work full time so how do you manage to fit it all in? I have a VERY supportive and understanding family. They come to watch and cheer me on at the world champs each year. Its great to see them after a long week of practice. This might sound like a silly question but what is your favourite method/style of fishing? Is it the feeder? I love all types of fishing, obviously the feeder plays a huge part now but I love pole and bloodworm fishing on rivers as well. And what’s your favourite species? I have two, roach and perch. 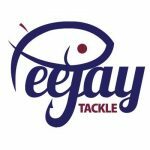 I get the impression that most of your fishing is done on natural venues, do you venture onto commercials much? And what do you think Frank would have made of the massive weight venues we have today? I like to keep in touch with commercial fishing but fishing for your country takes up a lot of time, I prefer bigger commercial fisheries like Barston where you can catch on all methods. I think dad would have still competed as he just loved fishing. I used to love reading your Dad’s column in the Anglers Mail every week and I thoroughly enjoyed ‘The Best of Barlow’ that came out fairly recently (and reviewed on the blog), have you ever been approached to write a column or a book? I have written a fair few articles for the monthlies and for websites but I’ve never been asked to do a column. 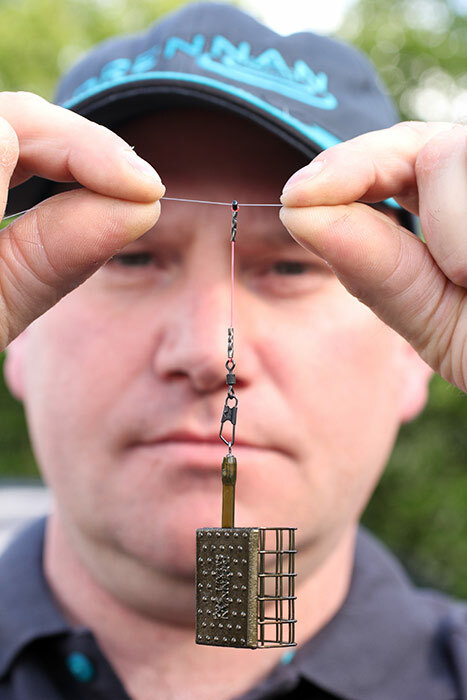 Can you give the readers a top tip that will improve their feeder fishing? 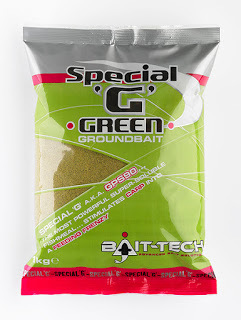 And what is your favourite groundbait mix when fishing for bream? My top tip would be, work your peg don’t just chuck it and leave it, keep active. Pro Natural Bream and brown crumb. Special G Gold and Green for commercials. 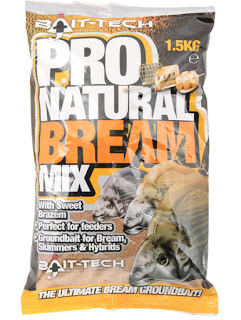 You’re sponsored by Bait-Tech and Drennan, how much do you get involved with new product development and is there anything new and exciting coming out from either company that you can tell us about? I have a hand in testing groundbaits, giving feedback to help improve the final mix. 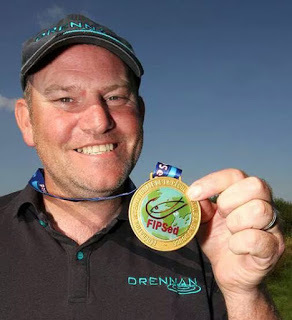 I’m involved in product development with Drennan which you would expect being a England international and double world champion with years of match experience. 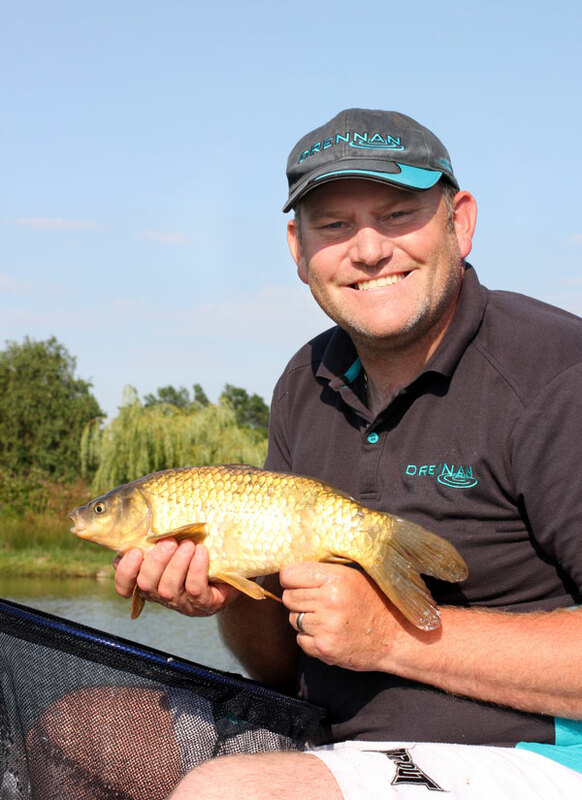 In your long and successful match angling career you’ve won countless big matches and events (not to mention two gold medals with the England Team), but which victories stand out for you? The two golds are a dream come true, I also won a silver medal when I fished for the England under 18’s and I won the intermediate national individually but winning my dads memorial match twice is pretty special. And are there any titles you would dearly love to win that have so far eluded you? 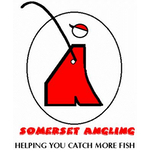 I would love to win the Saturday or Sunday matches at Evesham on the bank holiday festival. I have won the team match day individually but to win one of the big ones would be fantastic. A carp on the pole that bottomed the scales out at 19lb it was well over 20lb. Inniscarra is a very special place as thats where we won our first gold medal. Also the River Trent and Barston lakes. Anything with David Attenborough in. Winning a gold medal and sharing the moment with my family. …. which I have done twice already!! Good interview Jamie. I remember his Dad when he came down to the Exeter Canal to fish the British Pole Champioships organised by the late Pete Hodge. Devon and Cornwall was the only place with no close season. It was a cold April.day but must have felt like summer for the northerner as Frank sat in his string vest all day!